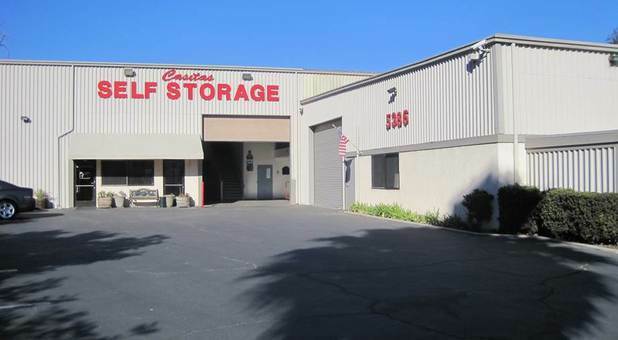 At our Ventura, California self storage facility, we have all the amenities you could ask for. 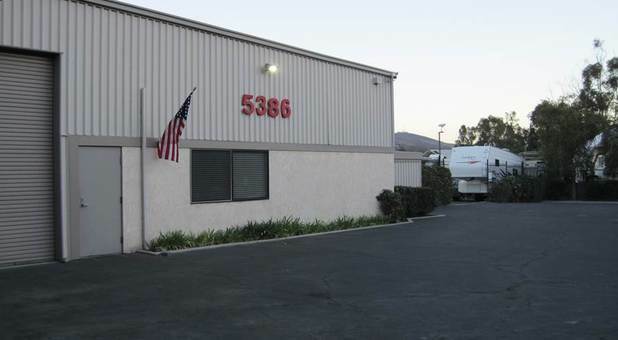 We’re across the street from Brooks Institute right off Highway 33 so we’re easily accessible from Ojai, Oak View, Oxnard, Carpinteria and Santa Barbara. 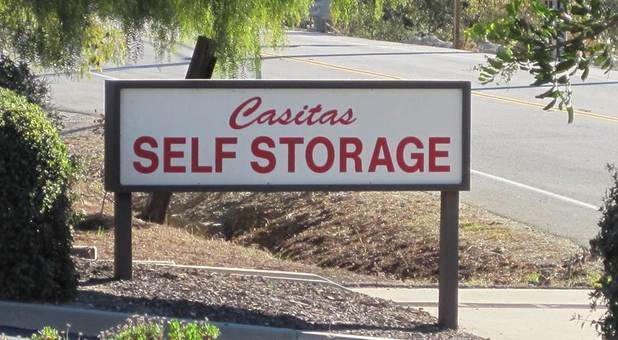 We’re a great destination for residents and business who need to find a storage solution near their home or business in Ventura, Casitas Springs, Oak View, Mira Monte, or the surrounding communities. 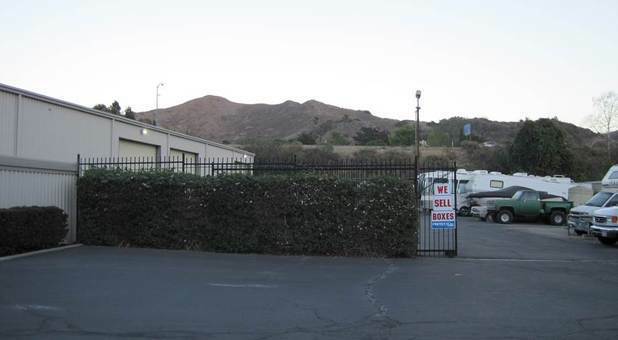 We keep our security cameras rolling 24 hours a day and have a resident manager to make sure your belongings are safe when they’re at our Ventura facility. We make moving as easy as possible by providing dollies and handcarts and by selling moving and packing supplies in case you run out in the middle of the move. 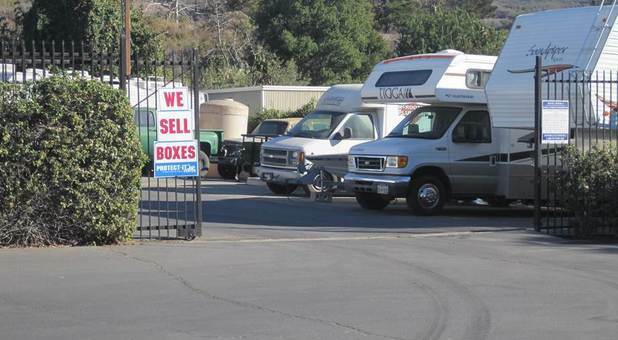 Whether it’s business, personal, RV, car or boat storage, we’re sure we have the perfect storage solution for you in Ventura, CA. We have low rates, but we also offer move-in specials and discounts for students, seniors and military members. 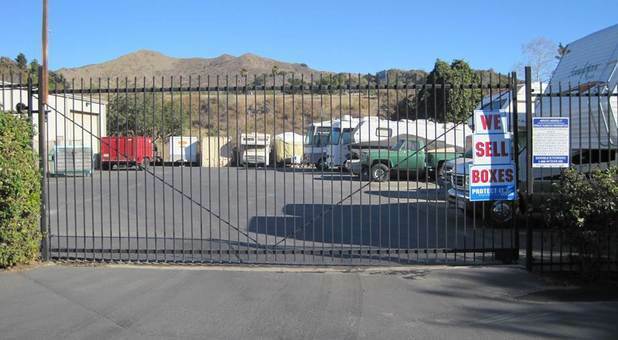 Call us or stop by our facility today to talk to our friendly staff about how we can meet your storage needs!